Developed by Tanya Braybrook, B. Ed. This assessment tool is a student, teacher and parent friendly form of assessment designed to test the objectives from the Western and Northern Canadian Protocol math curriculum at any elementary grade level on a regular basis. It provides information regarding the achievement of these objectives and will also give diagnostic information regarding areas of strength and weakness, which is the most useful aspect of this testing format. About the Author–Tanya Braybrook currently teaches in Sundre, Alberta where she has taught since 1998. 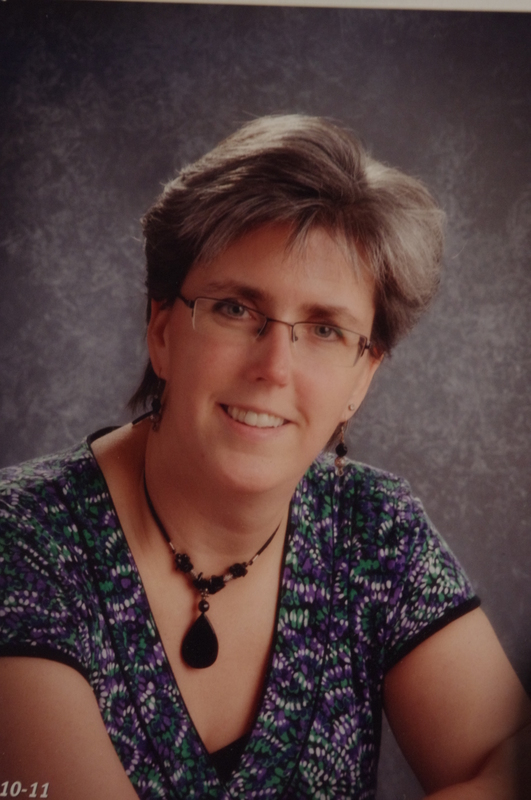 During her time in Sundre, she has taught grade 2, 3, 4 and math and science in grade 5. She was also the lead AISI teacher for one year and has worked part-time in the special education department of her school. She is currently the vice-principal and teaches grade 8 science as well as a robotics option to grade 7 & 8 students. Prior to working in Sundre, she spent one year teaching grade 2/3 in a northern Alberta community. She has been using the Profile Assessment Tool that she started developing since 2000. Tanya began sharing this assessment tool with colleagues in 2001 and has since presented at various conferences throughout Alberta as well as across North America, including in Whitehorse, YK, Moose Jaw, SK, Saskatoon, SK, Victoria, BC, Moncton, NB, Hartford, CT, Springfield, MA, Kansas City, MO, Houston, TX and Reno, NV. She had an article titled “Creating an Achievement and Diagnostic Profile” published in the Fall 2008 edition of Vector (the Official Journal of the BC Association of Mathematics Teachers). Copyright © 2007-2019 Math Profile Assessment Tool (Tanya Braybrook) All rights reserved. All materials protected by copyright. Any reproduction, modification, publication, transmission, transfer, sale, distribution, performance, display or exploitation of any of the content, whether in whole or in part, without express written permission is prohibited.